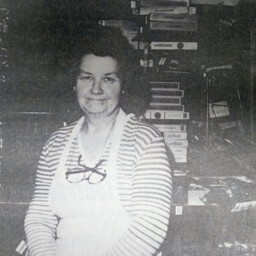 Photograph of Mary Lee Dysart of Woodstock Virginia. Shenandoah Valley-Herald Collection, Truban Archives, Shenandoah County Library, Edinburg, Virginia. 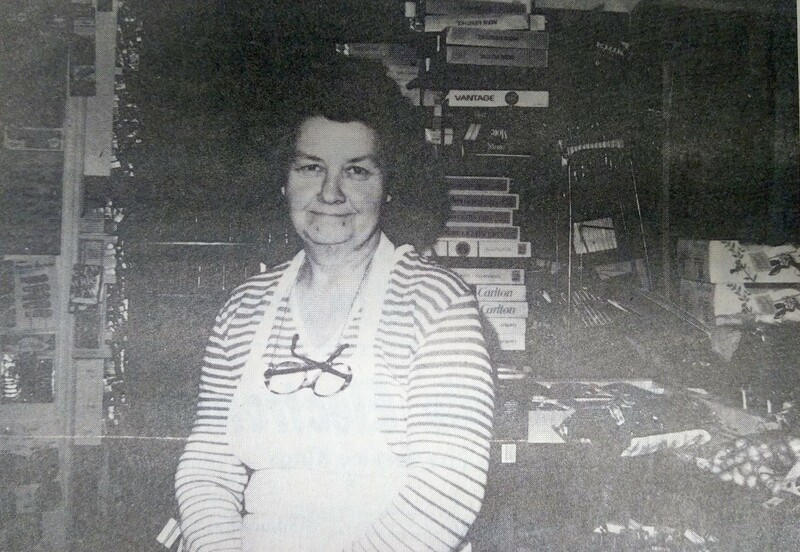 Shenandoah Valley-Herald, “Mary Lee Dysart,” Shenandoah County Library Archives, accessed April 22, 2019, http://archives.countylib.org/items/show/11571.